Charley Boy, aka Area Fada, has drawn the attention of Nigerians to the state of our national air carrier while comparing it with that of other African countries, and it's quite pathetic. 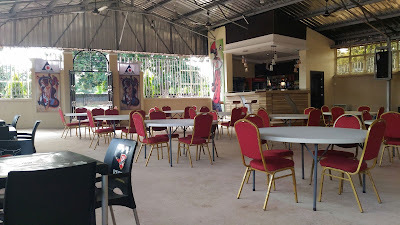 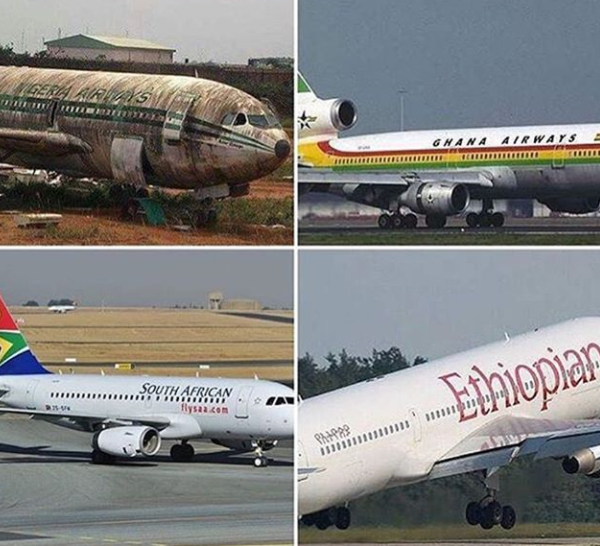 In a collage of photos shared by the entertainer, the airline of Ethiopia, South Africa, and Ghana is seen to be fully functional and in good condition while Nigeria airways is no longer existent. 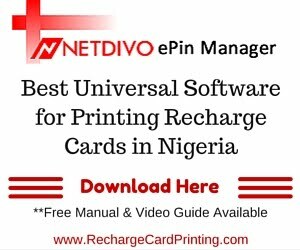 He blamed this on the pastors, who he referred to as con men, and also on the Nigerian politicians, who he referred to as thieves, and hoped for a revolution in Nigeria which will consume these two groups of people. He wrote: "What a shame, Nigeria don’t even have a national air carrier yet there are over 100 private jets owned by con men/pastors called men of God and thieves called Leaders/politicians. May the revolution consume the bastards."